With examination dates looming students often find it hard to revise at home. 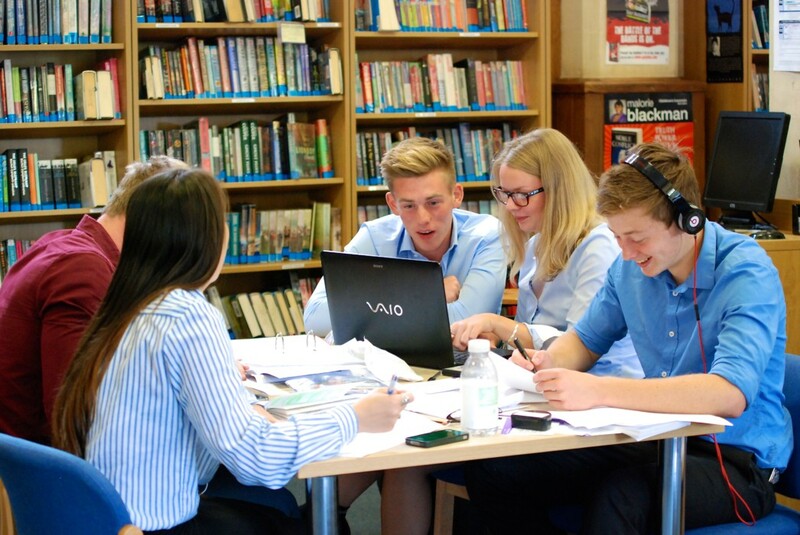 Monkton’s Easter revision courses offer expert advice from teachers who are well versed in the challenges that examinations place upon candidates, many of our teachers are themselves GCSE and A level examiners. Our staff will be able to to offer individual guidance, support and challenge to each student through the revision of demanding topics and difficult subject material. Residential and day options are available. Further information and booking available online www.monktoncombeschool.com or call 01225 721114 to book or for more information.